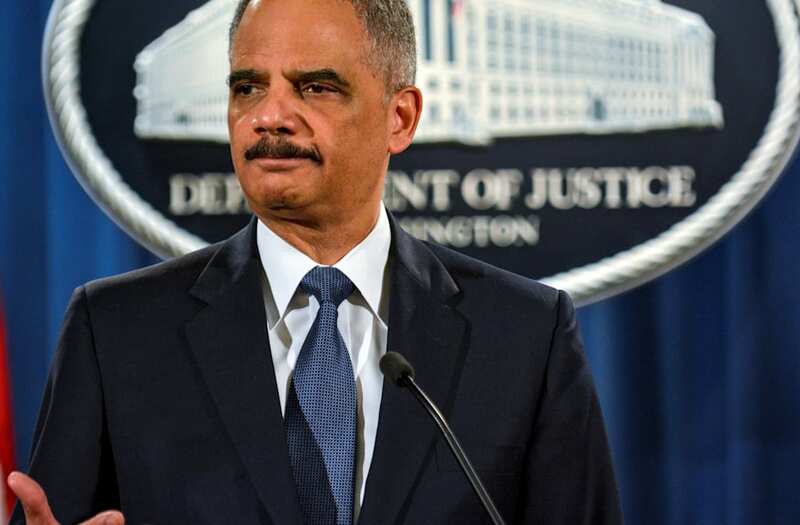 Eric Holder, former President Barack Obama’s attorney general, has weighed in on the firing of former FBI Deputy Director Andrew McCabe. Not surprisingly, President Trump’s response to the announcement was quite different than Holder’s. “Andrew McCabe FIRED, a great day for the hard working men and women of the FBI – A great day for Democracy. Sanctimonious James Comey was his boss and made McCabe look like a choirboy. He knew all about the lies and corruption going on at the highest levels of the FBI!” Trump tweeted. “The Fake News is beside themselves that McCabe was caught, called out and fired. How many hundreds of thousands of dollars was given to wife’s campaign by Crooked H friend, Terry M, who was also under investigation? How many lies? How many leaks? Comey knew it all, and much more!” the president wrote in another tweet. The former FBI deputy director’s departure was preceded by ongoing attacks from President Trump, who made McCabe a repeated target in his efforts to discredit the FBI and criticize its handling of the investigation into his campaign’s alleged collusion with Russia. McCabe, who was set to retire just days later, posted his own statement after the firing.